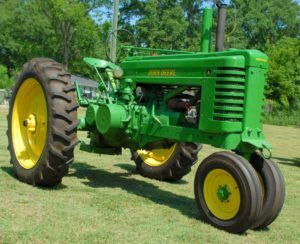 The South Texas Wheel Spinners & Crank Twisters will showcase their equipment and skills at our 8th annual antique tractor show on Saturday, November 11th, from 10 a.m. until 6 p.m. Don’t miss out on all the John Deere, Farmall, and Fordson tractor antiques on display. We will also have a plow demonstration (weather permitting). It’s going to be quite a sight, so come on out and enjoy the day at the farm!